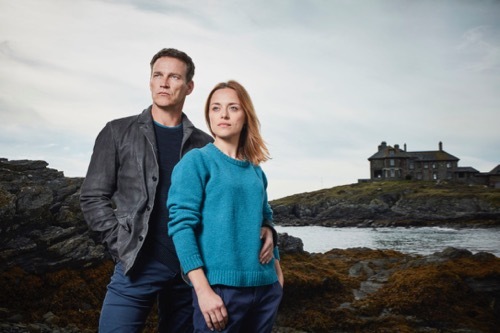 You can read my interviews with Stephen Moyer (Tom Brook), Zoe Tapper (Sam Stenham), Jason Watkins (Simon Duke), Ashley Walters (John Channing), Sunetra Sarker (Jane Burr) and Sacha Parkinson (Dani Delaney) at the link below. 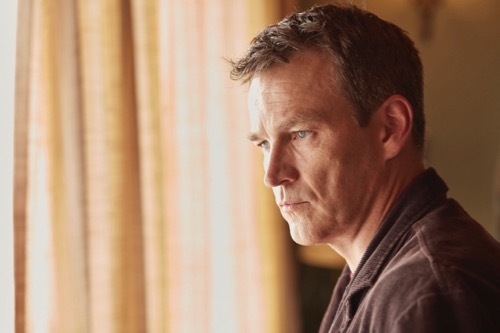 Safe House begins on ITV at 9pm this Thursday (Sept 7). 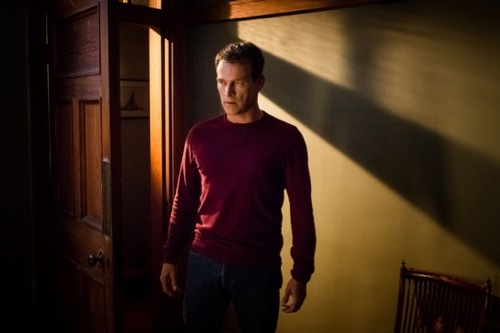 Stephen Moyer as Tom Brook. 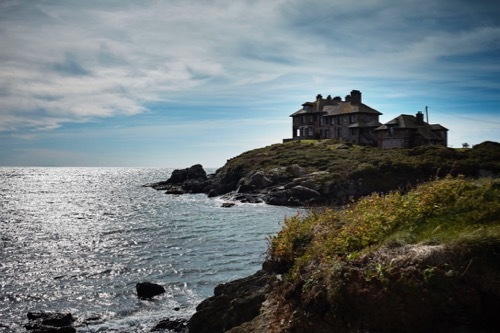 Zoe Tapper as Sam Stenham. 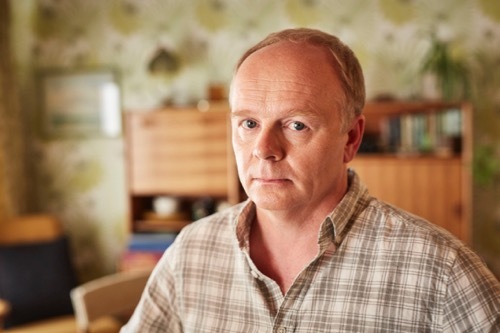 Jason Watkins as Simon Duke. 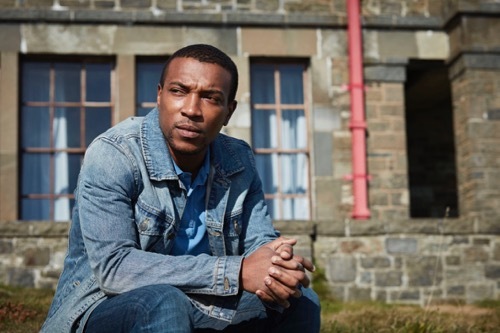 Ashley Walters as John Channing. Sacha Parkinson as Dani Delaney. 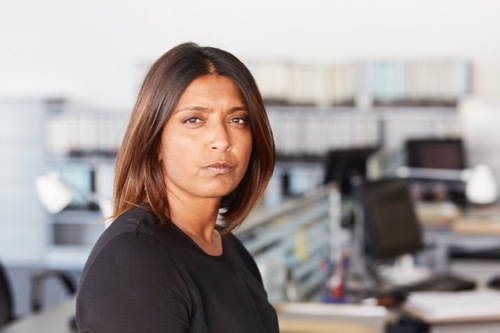 Sunetra Sarker as DCI Jane Burr. Sunetra Sarker as DCI Jane Burr and Gary Cargill as DI Olly Vedder. 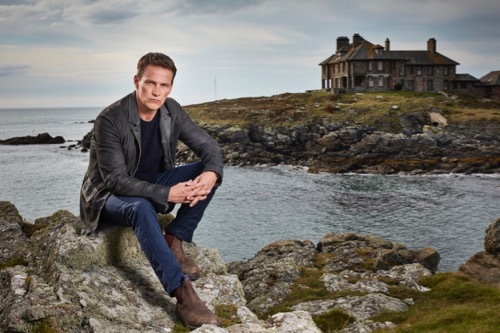 Posted in News and tagged Anglesey, Ashley Walters, Drama, Eleventh Hour Films, ITV, Jason Watkins, Sacha Parkinson, Safe House, Stephen Moyer, Sunetra Sarker, Zoe Tapper. Bookmark the permalink.